But the economy may be in a bubble, and political problems lie ahead. MADRID — Spain is about to pass 300 days without a government. But guess what? 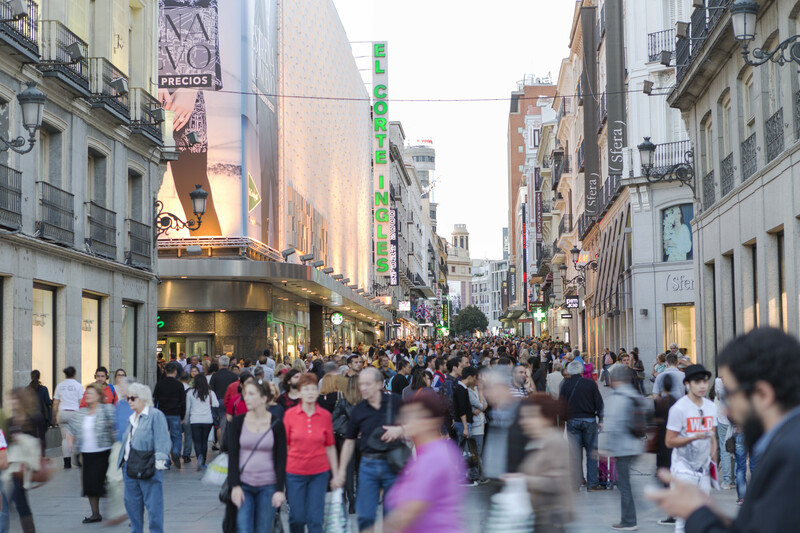 Few Spaniards seem bothered by that as the country's economy roars ahead. Spanish cities are boasting of packed cafes and restaurants, thriving fashion shops and art galleries, plenty of tourists. The overall impression is of a bustling, vibrant country. So who needs a government? Two inconclusive elections on Dec. 20 and June 26 have left the conservative Popular Party running a caretaker government for the past nine months _ Saturday will be its 300th day. The party won both elections but lacked a majority and now has until Oct. 31 to muster support to form a minority government or Spain will face a third election. There's no sense of panic, however. A CIS survey this month showed Spaniards' chief worry — by far — is the country's 20 per cent unemployment rate. After that, those questioned expressed concern about corruption and disappointment with politicians and political parties. The absence of a government came in fifth. But economics professor Jose Ramon Pin of the IESE Business School and other experts warn that the impression that Spain is doing just as well without a government is deceptive. "It's true that a country can maintain itself without a government. The problem is if it goes on for too long,'' said Pin. Spain's case is by no means unique. Belgium set a European record with a massive 541 days needed to form a government following a 2010 election. 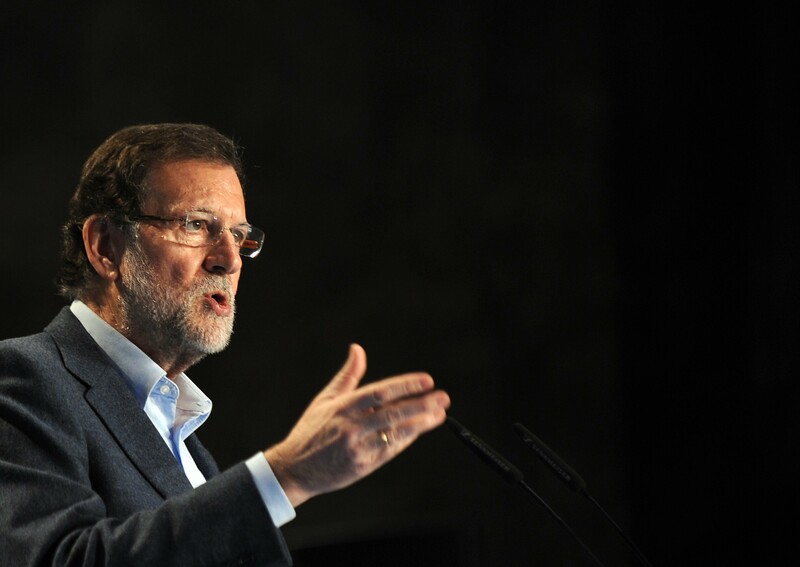 As it stands, Popular Party leader Mariano Rajoy has the support of 170 lawmakers in the 350-seat national parliament — 137 of them from his own party — but he needs other parties' votes, or abstentions, in a confidence vote if he wants to form a minority government. But Spain has never had a coalition government and its political parties seem incapable of making deals. Speculation, however, is rife that the leading opposition Socialist party, whose leader has quit amid the stalemate, may abstain if a vote is held this month. Meanwhile, Spain is one of the European Union's fastest-growing economies. The International Monetary Fund says Spain will grow 3.1 per cent this year, just as strongly as when it had a fully functioning government last year. Spain's central bank is warning that the political deadlock could have negative economic effects as key reforms to ensure long-term growth aren't being introduced. Pin, the economics professor, notes that a key reason for continuing growth is that Spain's 2016 budget was passed before the political paralysis set in. He said "the main issue is investor confidence, national and foreign,'' predicting that, once a new government is formed, there should be a surge in investment. Another potential problem is the EU's threat to impose sanctions on Spain if it doesn't curb its bloated budget deficit. Spain's central bank says the deficit for this year and next will be 4.9 per cent and 3.6 per cent of annual GDP, respectively — well above the 3 per cent level permitted by the EU. Any sanctions could eat into economic growth and investor confidence. Pablo Simon, a political science professor at Madrid's Carlos III University, believes Spain is in an economic bubble and has failed to make the necessary reforms to consolidate growth. Maria Gestoso in Madrid and Barry Hatton in Lisbon, Portugal, contributed to this report.